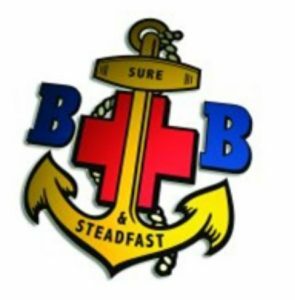 The Boys’ Brigade is a Christian organisation for boys between the ages of 5 and 18 years. It began in 1883 when William Alexander Smith founded the 1st Glasgow Company and it quickly spread worldwide. The 1st Belfast Company was formed in 1888 and the Belfast Battalion came into being in 1890. Belfast is currently the largest battalion in the UK and Republic of Ireland.